Our partners, Global Ministry Teams (GMT), have been working in Vietnam for more than 30 years. 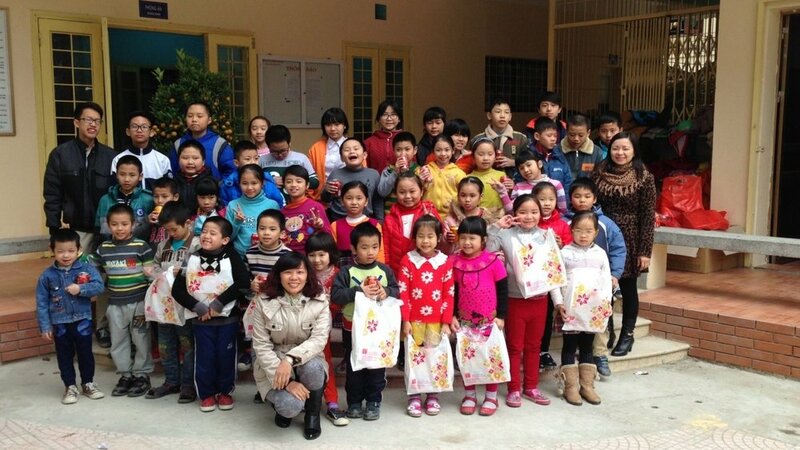 They founded Friendship house in Hanoi which provides residential care for 60 orphans. 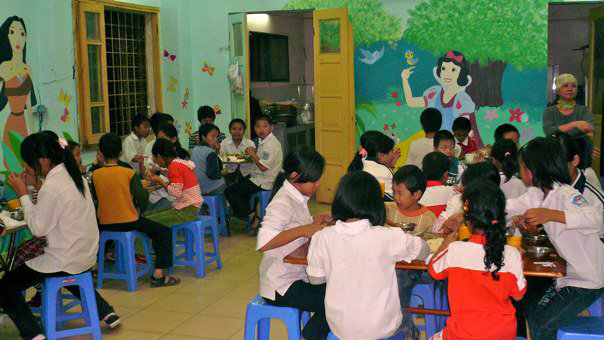 GMT also works with a local government orphanage called Centre 1. We send a regular monthly contribution that goes towards the living costs of the children in Friendship House. Our donation helps with things like clothes, bedding, toys and the much needed milk for the babies at Centre 1. Looking after children requires long term commitment. Our partnership with Friendship House continues to empower the local team to raise these children, creating hope for a brighter future.